Most web designers are often found searching for feature rich HTML frameworks in order to make their development or designing tasks convenient. It is smart to get acquainted with the HTML framework before-hand to ensure that it works well across all web browsers and offers full functionality for all HTML components. HTML5 frameworks reduce the CSS work of designers considerably, while improving the site’s visibility. Another benefit of using HTML frameworks is that they tend to resolve cross browser and cross platform issues in an efficient manner. This blog typically throws light on top 5 HTML5 frameworks that act as excellent development or designing platforms. 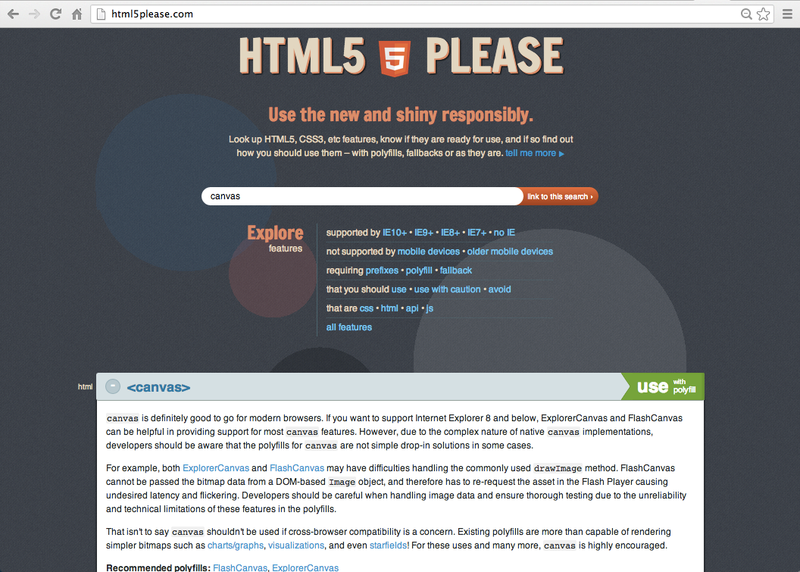 So, if you are a web designer and planning to work on HTML5, then it’s time to get started. This excellent framework has yet not been widely adopted by many web designers for the simple reason that is doesn’t support IE. However, the news of IE is going obsolete already doing rounds worldwide and IE is likely to go off-air as soon as Microsoft’s ambitious ‘Windows 10’ is launched. So, now it’s time you started working on HTML 5 PLEASE platform. With its accessibility features, audio and video support (through <video> and <audio> tags), simple Doctype, local storage, better interaction support, cleaner codes and game development features, HTML 5 Please is sure to rock the website design and development circuit. With its comprehensive set of features, HMVC PHP5 framework delivers a web app building experience. 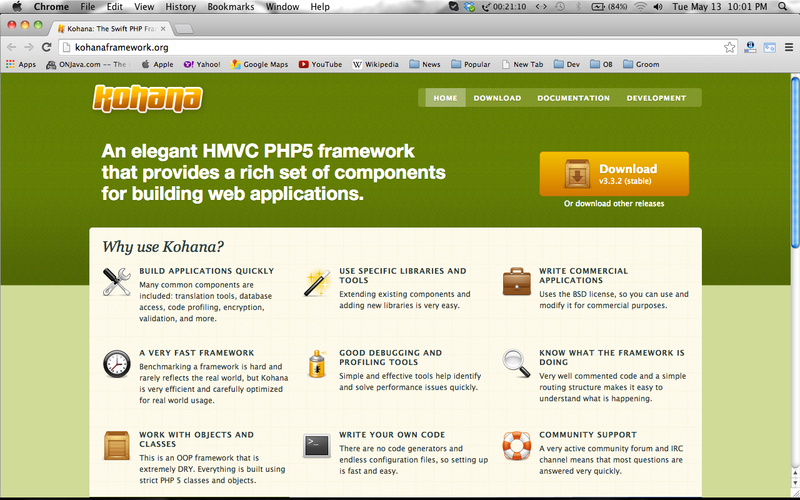 One good thing about Kohana framework is that it does not require any additional configurations or modifications during its set up. Moreover, its cascading ‘file system’, scalability, routing, debugging and security features along with its interesting set of inbuilt modules make it a fun tool even for the novice web designers. This is an ideal open source HTML, CSS and JS framework that allows for development of easy front end web apps. Scaffolding grid system, comprehensive list of web-font icons, simple buttons, built-in helper classes, a multi-assortment of backgrounds, automatic form elements styling, use of table CSS file are just some of its many inevitable features that make it an obvious choice for amateur web designers who find core designing and development a rather daunting task. 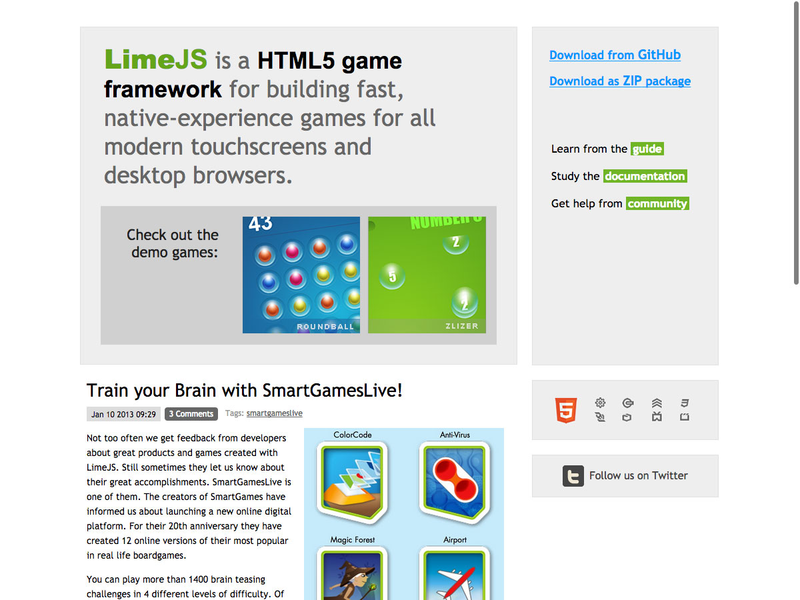 Though not purely a web development framework, Lime JS is ideal for speedy development of online games fully compatible with all types of touch screens and browsers. Its multitude of features and functionality used in development of popular games such as ‘Smart GamesLive’ and ‘Play Voodoo Friends’ are enough to glorify its popularity amongst web designers and developers worldwide. ZinoUI is an HTML framework based on jQuery platform and has good compatibility with two major W3C standards: WAI (Web Accessibility Initiative) and ARIA (special accessibility attributes). Enriched with 25 different components to suit every type of web interface design, it has much more to offer than just web design interface. 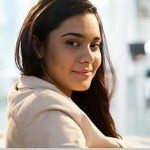 With CMS support and web development for frontend as well as backend, it is one HTML 5 framework which is suitable both for large as well as small enterprises. Previous Previous post: Logotype or Symbol – Which One Is Better for Your Brand?